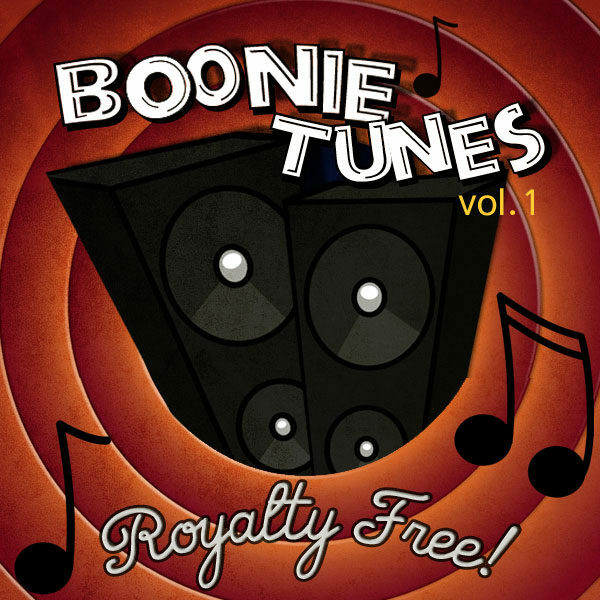 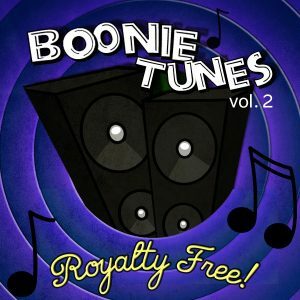 Boonie Mayfield Presents Boonie Tunes volume 1. 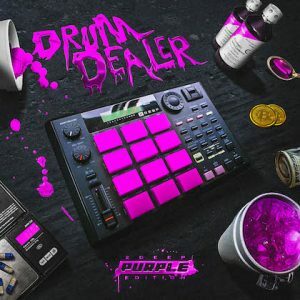 This is the first edition of his 2 part collection of all original royalty free instrumental loops for the sampling producer to chop, loop or whatever else you can imagine. 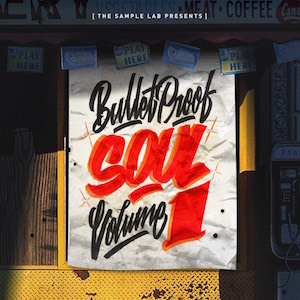 These are high quality samples that range from soul to psychedelic rock. 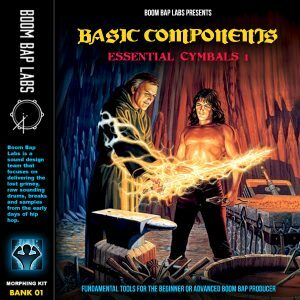 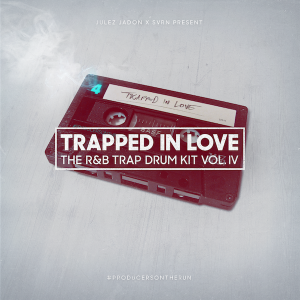 This volume comes with over 50 loops in wav format including bpm. 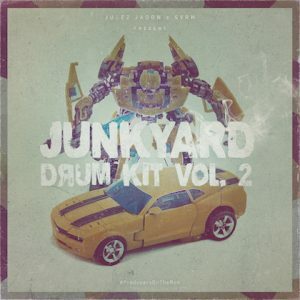 Compatible with Maschine, MPC, Ableton, FL Studio, Logic, Protools, Reason and more.